Dr. Appelbaum, author of Eye Power (www.EyePowerBook.com), is an Adjunct Clinical Professor at the Southern College of Optometry and has served on the Board of Sensory Integration International. 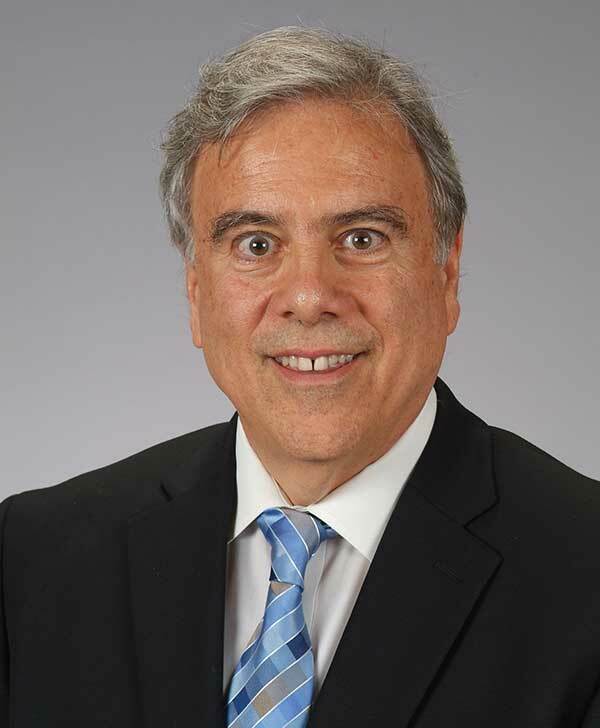 He has also served on the Board of the College of Optometrists in Vision Development, and has medical staff privileges at the Maryland Adventist Rehabilitation Hospital and the National Rehabilitation Hospital in Washington DC. Each patient I encounter has unique visual needs. A child who wants to read for pleasure, but struggles. A good student needs to be able to read comfortably for a period of time. A pilot who can’t pass the vision exam that requires excellent visual skills and abilities to become hired by certain companies or the military.. A stroke victim needs to see single to be able to drive again. A computer programmer needs to be able to sustain attention at her screen without suffering from headaches or blur. A brain-injured patient who gets dizzy and has poor balance. A tennis player who needs good side vision so he can respond to a moving target quickly. I have been able to offer each of these individuals a unique solution to their vision problems using therapeutic lenses and/or vision therapy. Special Lenses prescribed can allow an individual to work at his peak performance. Vision therapy is teaching the eyes to do work more efficiently and teaching the brain to respond more appropriately to visual information it receives. Ms. Bassin is a Board Certified Pediatric Occupational Therapist. She is also certified by Sensory Integration International in the administration and interpretation of The Sensory Integration and PRAXIS Test (SIPT). Ms. Bassin previously served as an Assistant Faculty member of the Center for the Study of Sensory Integration Dysfunction. She has been a private practice occupational therapist specializing in pediatrics, combining Occupational Therapy and Vision Therapy in the same office for over 20 years. Ms. Bassin is a frequent lecturer and has published in the areas of Sensory Integration Dysfunction, Learning Disabilities, Perceptual Motor, Movement, Behavior and Developmental Delays. Our Occupational Therapy facility has very highly skilled therapists, specializing in pediatrics and sensory integration. Serving the Washington DC area for over 20 years, our focus is to help children and their families succeed in meeting life’s challenges. Services are provided for children with sensory processing disorders or motor coordination difficulties that may contribute to problems in the development of motor skills, behavioral and emotional responses, vision, speech or language, academic learning, and social interactions. Our Facility is designed and equipped to provide an engaging and fun environment. A specialized ceiling suspension system, 3 treatment areas, and a large variety of equipment, supplies, and toys allow therapists to match the environment and challenges (physical and sensory) to the individual needs of each child. We specialize in sensory integration, autism spectrum disorders and developmental delays using Occupational Therapy. We use a family-centered approach to treatment and our sessions focus on individualized assessment, enrichment, and integration of your child’s abilities. Our occupational therapists use meaningful and purposeful activity to help children and their families “Live Life to the Fullest!” and we treat children who have been identified with special needs and disabilities as well as those who may not have yet been formally identified but are looking to maximize the potential of their children and/or themselves. Our approach is to provide an innovative, eclectic, and holistic approach to therapy. By forming a partnership with our clients, we aim to spark the energy and commitment within the individual and/or family that is imperative to enact lasting change. Our goal is to facilitate a child’s full potential. We utilize the latest in research and evidenced-based practice to provide our clients with the most comprehensive evaluation and treatment. We aim to facilitate the full developmental potential of children by offering the highest quality services possible. We are family oriented and believe that parents, caregivers and extended family are an integral part of the therapy process. It is our goal to specifically train parents, caregivers and family members so that they can be empowered to affect positive change toward their child’s progress. From the New York Times: Behavioral Optometry and Children with Learning Issues. Behavioral Optometry and Children with Learning Issues.